I will be doing a cooking demo and signing my new book, Man Made Meals: The Essential Cookbook for Guys, at the Beer, Bourbon, and BBQ Festival in Cary, NC on August 2nd. Want to go? Enter below for a chance to be one of TWO lucky winners to receive two tickets each! Your ticket will get you a free sampling glass to taste all the beer and bourbon you can handle. 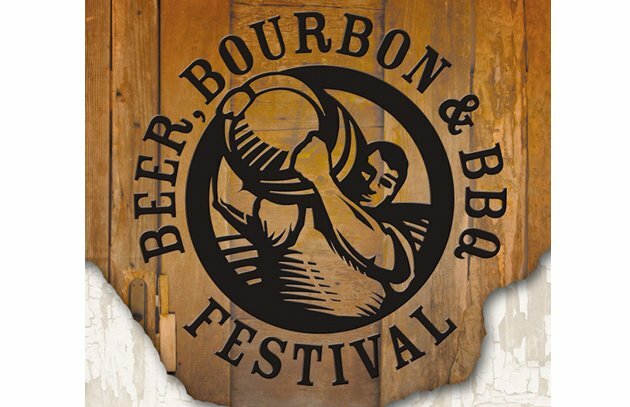 The festival includes 60 beers, 40 bourbons, and a ton of barbecue to enjoy! Catch my demo at 1 p.m. in the Tasting Theater.